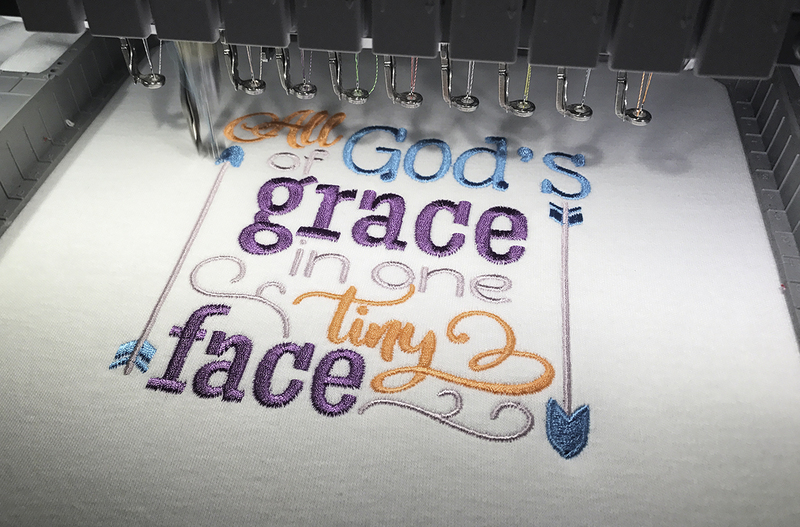 Design Spotlight - Religious Children Sets / Designs By JuJu Embroidery Blog! Do you love our religious sets? 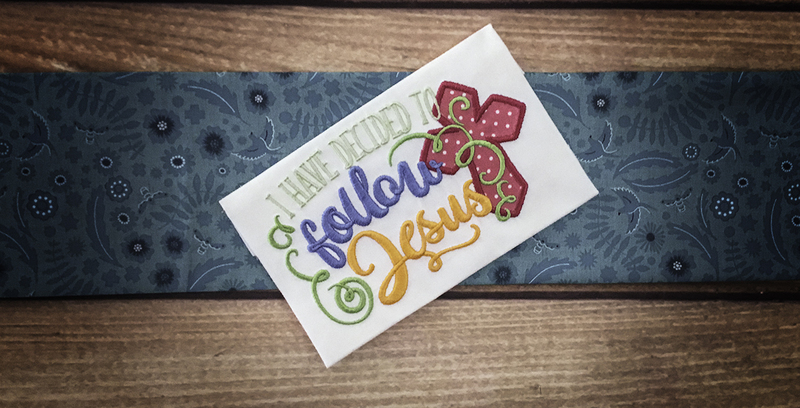 We put this blog post together to show your some of our favorite religious sets, designed specifically for the children in your life! 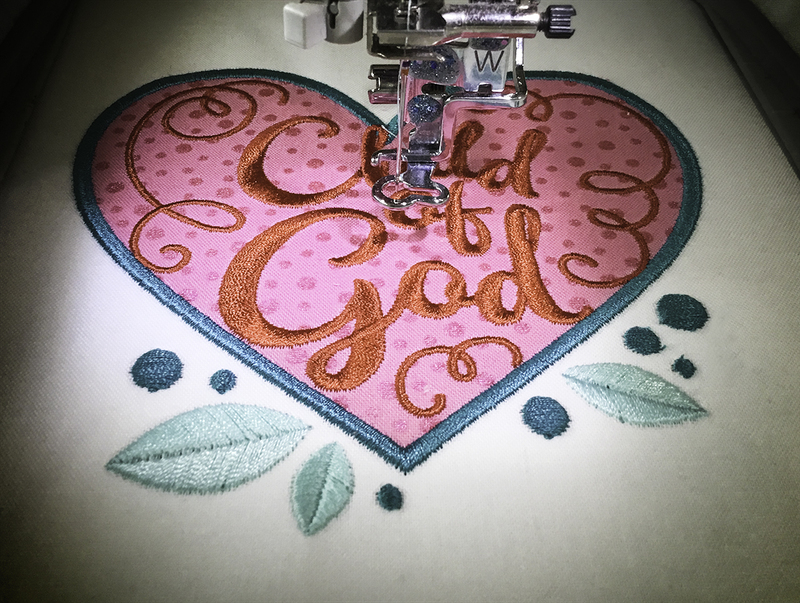 These gorgeous sets are perfect for customizing quilts, t-shirts, bags & more! 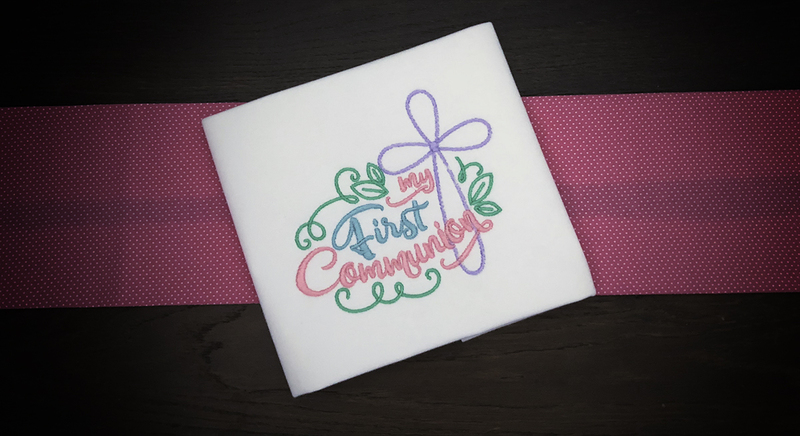 Our Children Religious set includes 9 designs perfect for Baptism, First Communion or Confirmation! 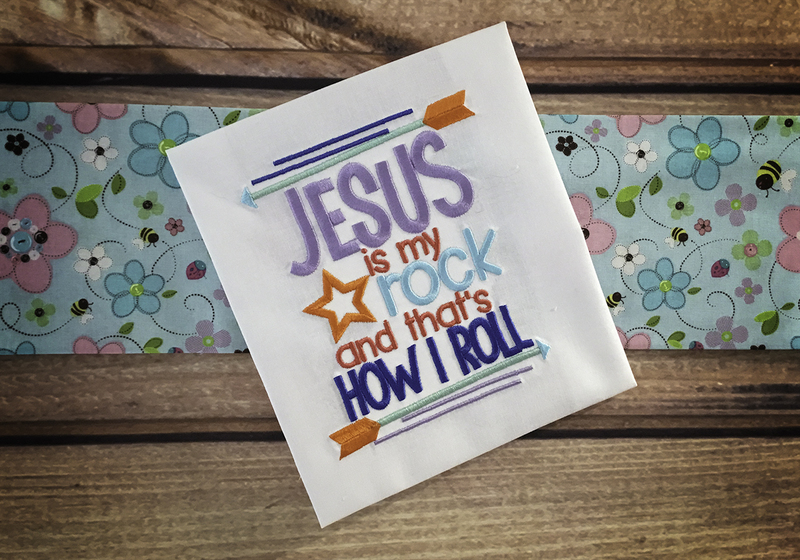 Our Kids Bible Sayings sets include 16 different Bible sayings for kids that are perfect for customizing t-shirts, quilts & more! - Wash Your Hands And Say Your Prayers Because Jesus And Germs Are Everywhere! Know someone with a little one on the way? Our Baby Word Art Set 1 is perfect for them! This gorgeous set includes 8 adorable sayings for the baby in your life.